The 4th installment of eat! BRUSSELS, drink! BORDEAUX is planned for 10-13th September 2015. While visiting eat! BRUSSELS, drink! BORDEAUX is free of charge – the best part of the whole visit is the food & wine tasting – which is when you need to make sure that you have your tokens/coupons!! These can be purchased via presale through their online ticketing system or directly on location at one of the points of sale at the festival site. 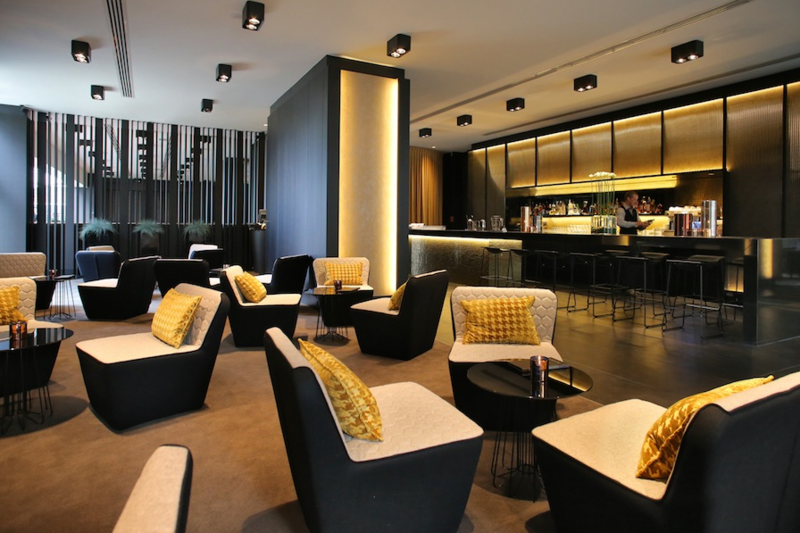 Including access to the Panorama Lounge which offers unlimited drinks and snacks during the day. Including Breakfast which is served at The Restaurant by Pierre Balthazar or in the lounge, according to your wishes. The written blog post needs to contain original content (i.e. boterhammetje is het park van brussel een geweldige ervaring s’avonds overnachten is het beste hotel kijken naar meneerke en madammeke pis aaien de golden lady een selfie nemen op de grote markt wie zou dat niet willen …. Dit zou een geweldige ervaring zijn in eigen land, daar ik dit nooit eerder mocht beleven! ? ?